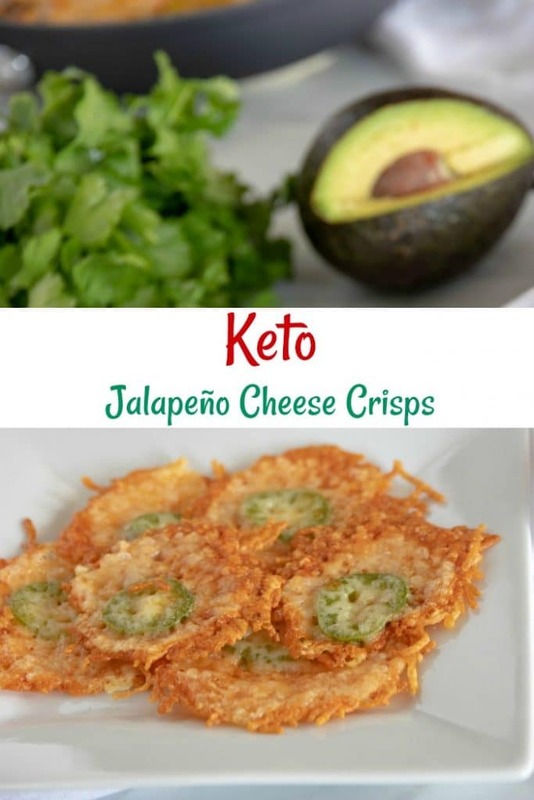 With the holidays right around the corner, don’t ruin your Keto diet by giving in to delicious sweet treats. Usually this time of year there is Pumpkin EVERYTHING and I want it all. 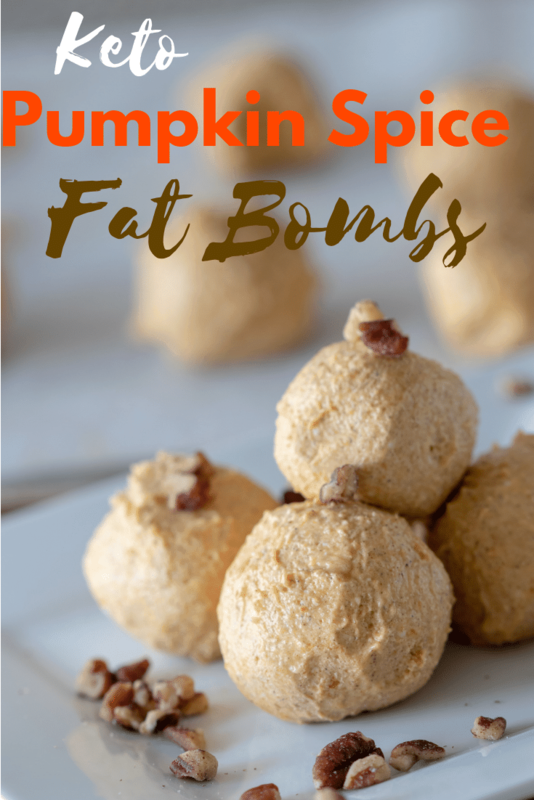 I really enjoy coming up with different ways to make Fat Bombs because they save me from giving in to my sweet tooth. 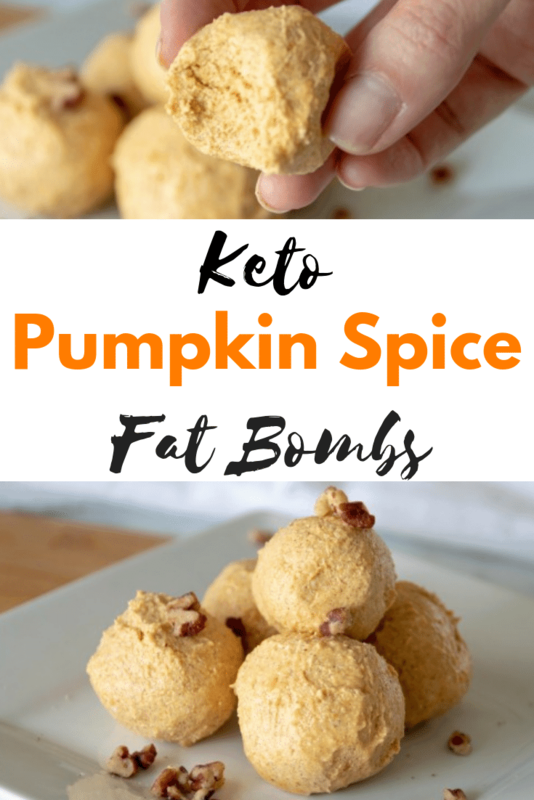 I hope you love these Keto Pumpkin Spice Fat Bombs as much as my family does. If you enjoy this recipe be sure to check out this Keto Brownie Recipe! Your going to let the butter and cream cheese soften a bit. 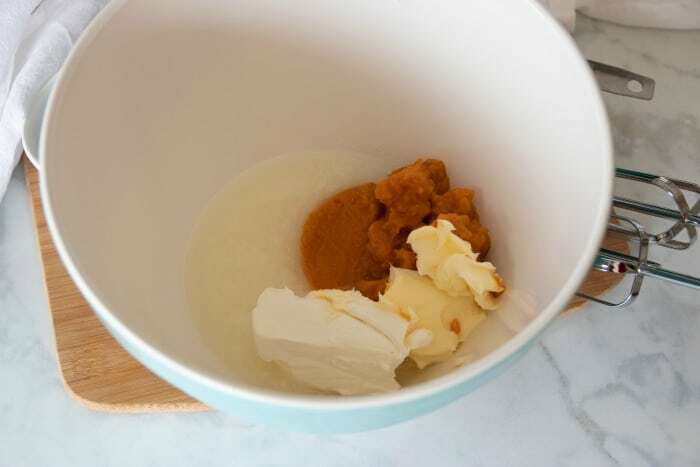 Then you are going to blend the cream cheese, butter, puréed pumpkin and coconut oil. 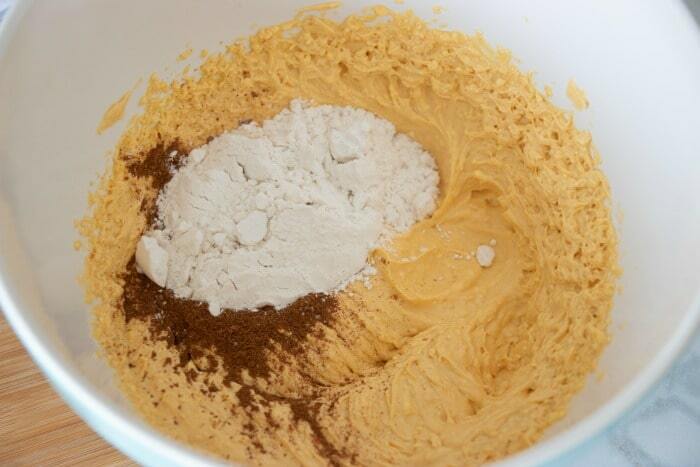 After you blend, add in the pumpkin pie spice, erythritol, vanilla and blend. MMMMM!! I could just stop right here and eat this!! 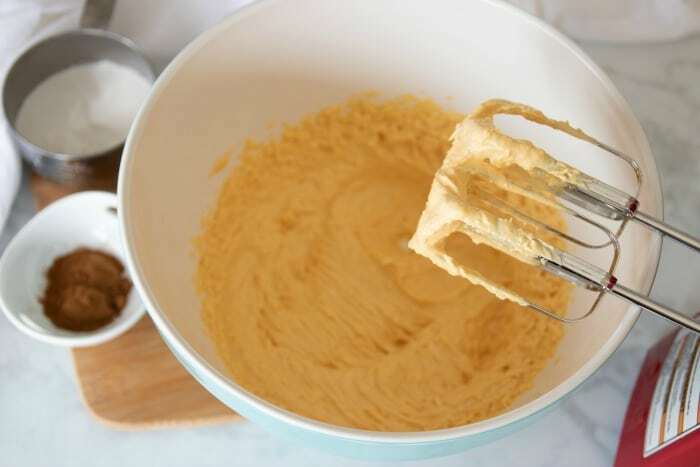 Place the batter in freezer for about 35-40 minutes. 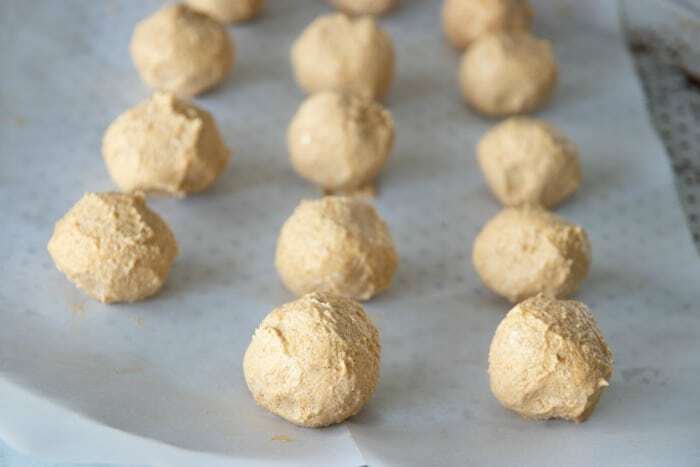 Remove from freezer and form batter into 14 balls. 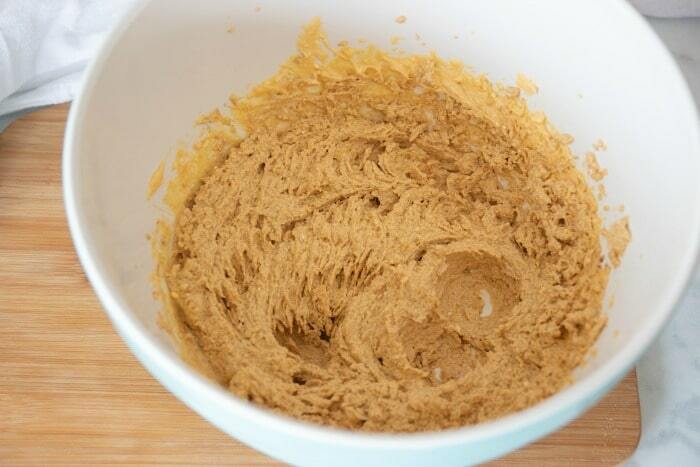 Place on wax paper and refrigerate for an hour before eating. 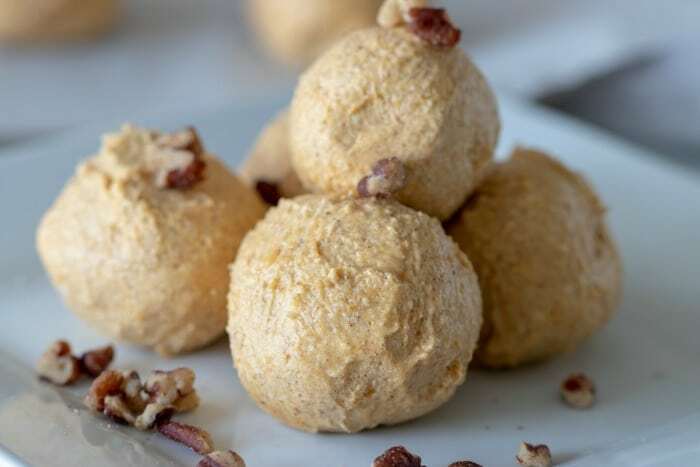 You can garnish with pecans if you prefer. 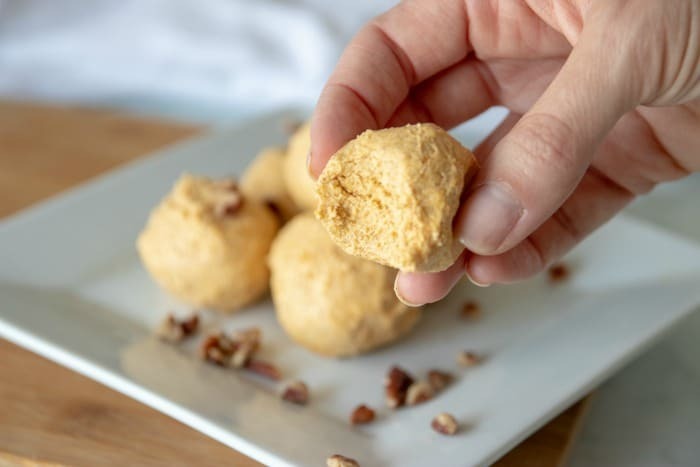 You are going to LOVE these Keto Pumpkin Spice Fat Bombs! Let butter and cream cheese soften a bit. 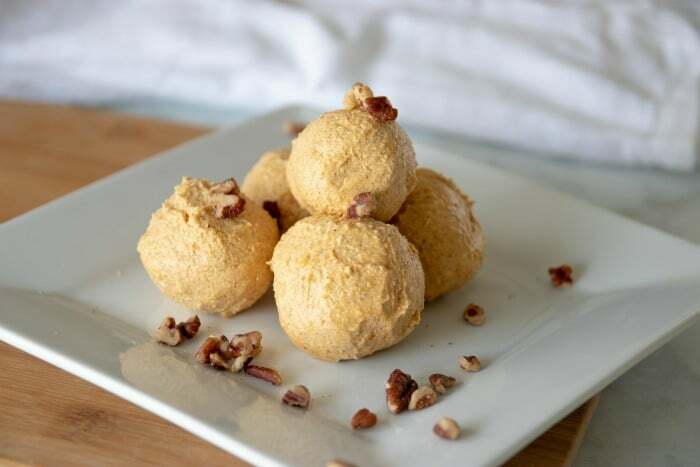 Blend cream cheese, butter, puréed pumpkin and coconut oil. 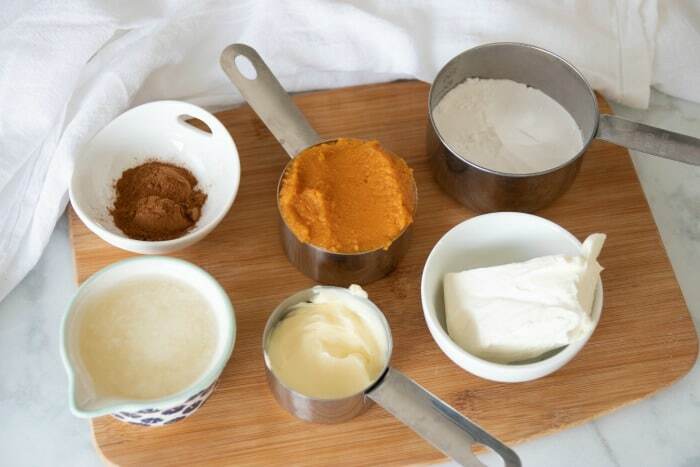 Add in pumpkin pie spice, erythritol, vanilla and blend. 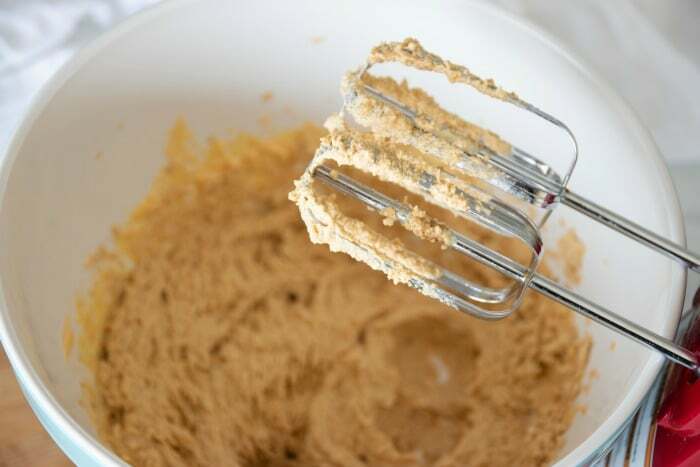 Place batter in freezer for 35-40 minutes. 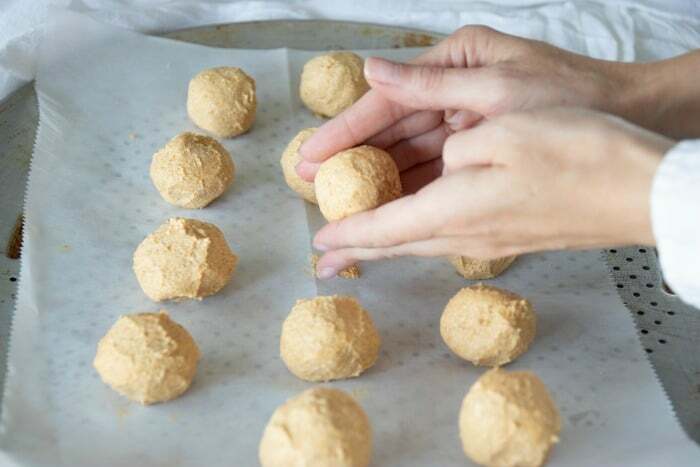 Place on wax paper and refrigerate for an hour before eating. 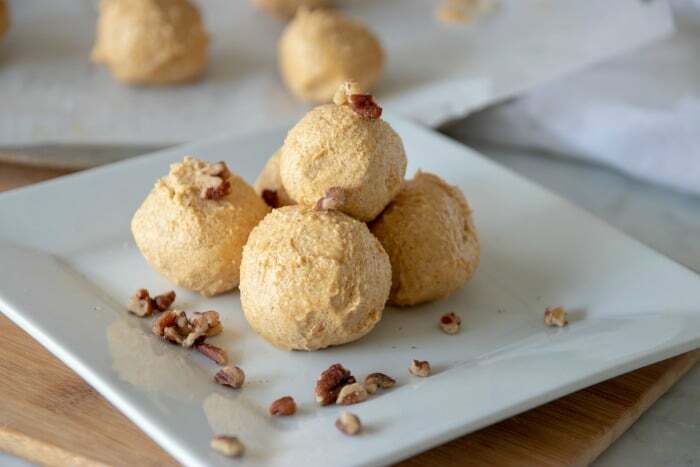 You can garnish with pecans.